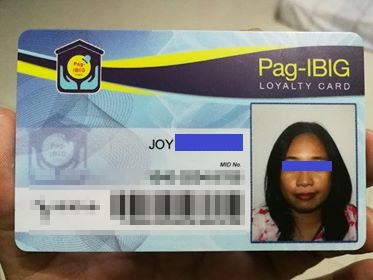 Did you know that your Pag-IBIG fund (HDMF) is not just an ordinary identification card but also a loyalty card that you can use for various perks at many stores, restaurants, pharmacies, and other business establishments? 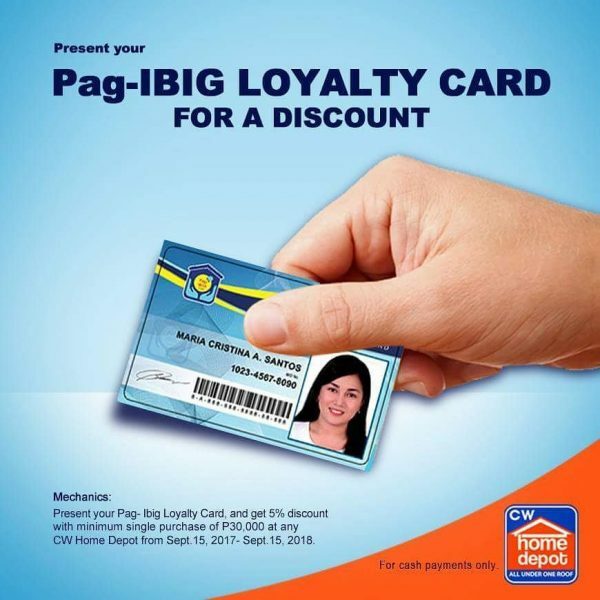 This is why you should get that Pag-IBIG Loyalty Card soon! Most Filipino workers pay monthly contributions to the Pag-IBIG fund, also known as the Home Development Mutual Fund (HDMF). The Pag-IBIG acronym actually stands for “Pagtutulungan sa Kinabukasan: Ikaw, Bangko, Industriya, Gobyerno” Fund. Most people think that the Pag-IBIG fund is just for those who wish to take a loan to buy a house but the agency has since evolved, offering various types of loan for members. The primary benefit of getting the Pag-IBIG Loyalty Card is that it is proof of your membership. It is also a government-issued ID; something that you will find quite handy. It is also valid for life; no need to renew every few years or so. But beyond those primary uses, the loyalty card is also something that you can use to get discounts from partner establishments, not just discounts off groceries and basic commodities but also off medicines, food, and even your travel needs such as hotels and popular attractions! Step 1. Fill out the application form. Step 2. Submit the form and pay the Php100 registration fee to the cashier. Step 3. Show your receipt at the Loyalty Card kiosk and get your photo taken. Step 4. Keep your receipt. You will need this to claim your Pag-IBIG Loyalty Card. Step 5. Claim your card. Depending on your location or the Pag-IBIG office you visit, you might only need an hour or so to get your Loyalty Card. For others, you might need to wait some 45 days to get the card; thankfully, you can also get the card delivered to your doorstep, free of charge. You will receive a booklet that provides you with a guide to the establishments where you can use your Pag-IBIG Loyalty Card to get discounts and/or freebies.